A new round of thick Saharan dust will be moving from north Africa into eastern and central Mediterranean starting tonight. 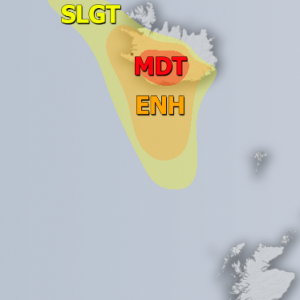 A wave of dense Saharan dust, comparable to that which engulfed Crete island on Thursday, is expected over parts of Greece late on Sunday. The new round comes as cyclone Hugo moves into the W-CNTRL Mediterranean, initiating strong warm air advection from north Africa. 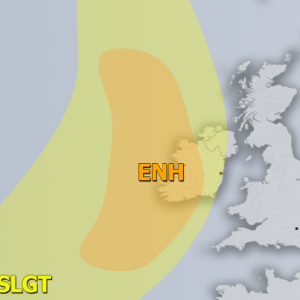 Strong Scirroco winds (southerlies) will push a dense cloud of Saharan dust into the E-CNTRL Mediterranean. Strong westerlies south of cyclone Hugo, already intensifying in the W Mediterranean on Saturday afternoon, are kicking up a major dust storm in Algeria. By late on Saturday, westerlies will already be kicking up large amounts of dust across northern Algeria, parts of Tunisia and parts of Libya. 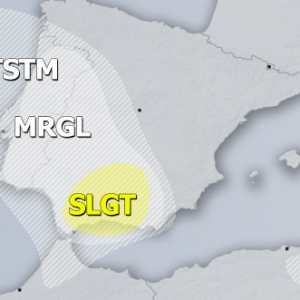 By early on Sunday morning a major dust cloud will have moved into the central Mediterranean. Malta will possibly be missed, however, the southernmost Italy and large part of Greece (except for the northeastern part). 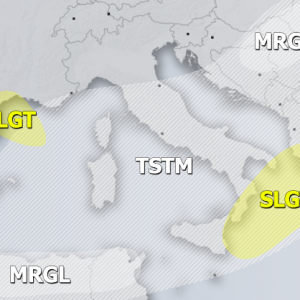 Towards the evening, the thick dust will have made its way up to Albania, FYR Macedonia and Bulgaria, as well as across the entire Aegean region and W Turkey. A new dense mass of Saharan dist will begin moving towards S Greece, reaching it by late evening. Models indicate this dust cloud will be as dense and possibly denser, than the one that hit Crete on Thursday. 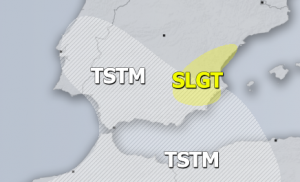 By Monday morning, the thickest part of the dust cloud will have moved into the Marmara region. Lots of dust will be present across the entire Aegean, eastern Mediterranean, part of the Black sea and to a lesser extent, across the Balkans. Dust load forecast. University of Athens – SKIRON model.